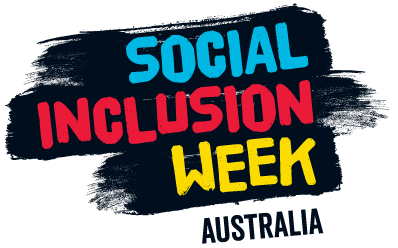 It’s the Social Inclusion Week (25 November – 3 December) in Australia. With the theme of ‘Connect, Collaborate, and Celebrate!’, Social Inclusion Week is about connecting local communities, workmates, family and friends, in order to build and strengthen relationships or networks and address isolation and exclusion of those who may be marginalised. How can you or your organisation get involved?